The day is coming to close. Spring snowcamping is enjoyable because of long and often sunny days and warm temperatures. 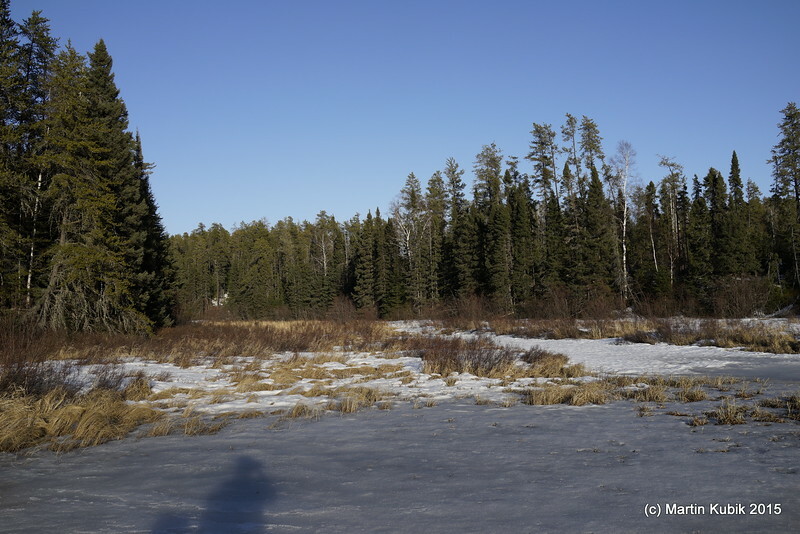 Unlike December and January camping, when temps can easily plunge to 20 below and when sun does not to seem every come up for more than 10 degrees above horizon. And that is if you are lucky and it is not cloudy. Optimists opt of springtime snowcamping trips!